Enjoy life on your terms in a nature-rich community outside of Houston in Rosenburg--Riverwood Village. Adorned with scenic parks, natural greenbelts and walking trails that keep residents connected with their natural surroundings. At Riverwood Village, you can strike the balance you have been looking for in a new home with the small town feel that has close proximity to big city entertainment & amenities. CastleRock at Riverwood Village offers an opportunity for affordable living along the tranquil Brazos River in Southwest Houston. 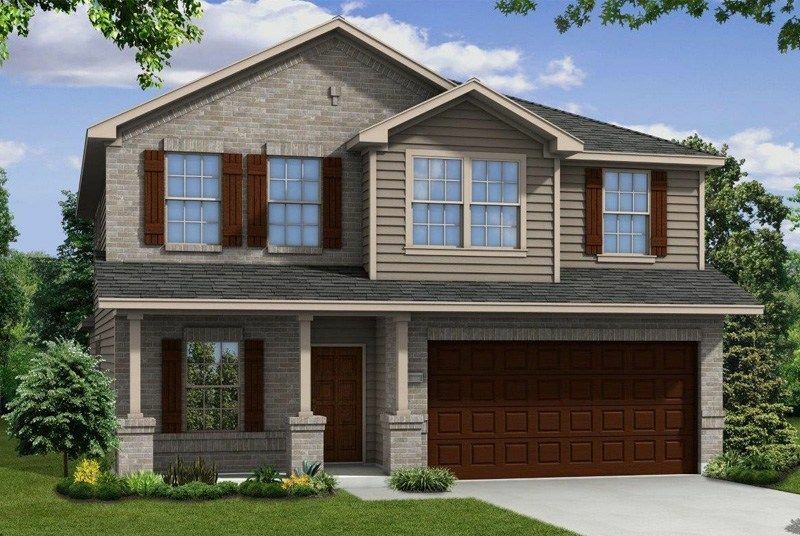 We offer a variety of new homes for sale that can serve the first time home buyer to the empty nesters looking for a change with new energy plus single family homes. Just north of Highway 59 off Rivers Edge Drive sits CastleRock’s new model home. Stop in to witness these serene views of the Brazos River from a beautiful new home.